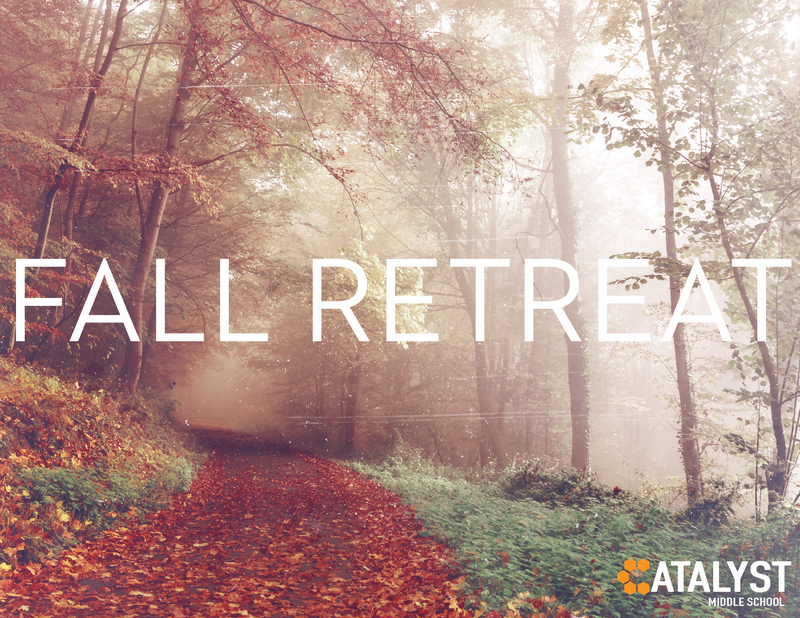 Our fall retreat is fast approaching! We hope to have you all come out for a great weekend! $85 September 19th– 28th Includes all meals, accommodation, transportation and a GREAT time! Find out about all things student ministries at GBC.